In 1910 a wealthy businessman named Napier Birks came across a leafy spot on the banks of the Murray near Goolwa, and set about building a home, a boathouse and a private marina, which he would modestly name Birks Harbour. In the years after Napier’s death, the three properties succumbed to subdivision and disrepair, but have since been reunited, restored and refurbished. Now the trio of two holiday homes and a working marina are once more as attractive a river precinct as you could hope to find on the whole of the Murray. 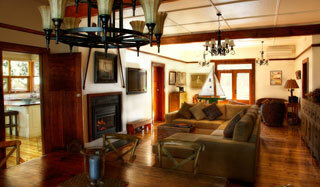 In 2009, Birks’ original home was converted into two luxurious self-contained retreats and renamed Birks River House. 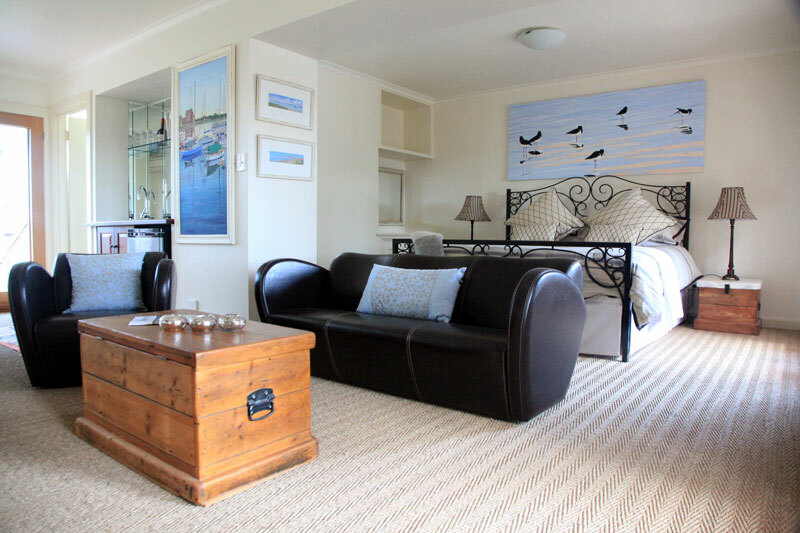 The Garden Retreat sleeps four and has French doors overlooking the grounds, while the smaller Riverview Retreat is on a mezzanine level with a balcony overlooking the Murray. 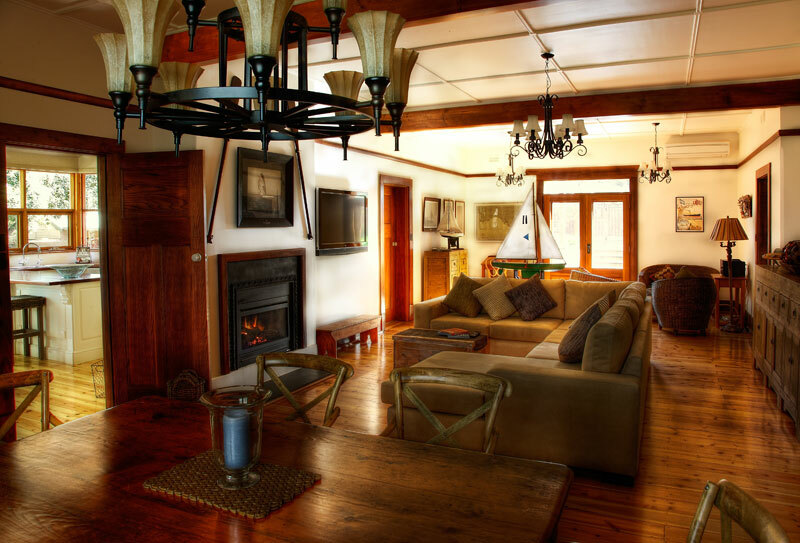 Both are open-plan and spacious, decorated with original artwork, and share a terraced pool and relaxation deck. Details // Goolwa, SA. From $250 per couple, per night. 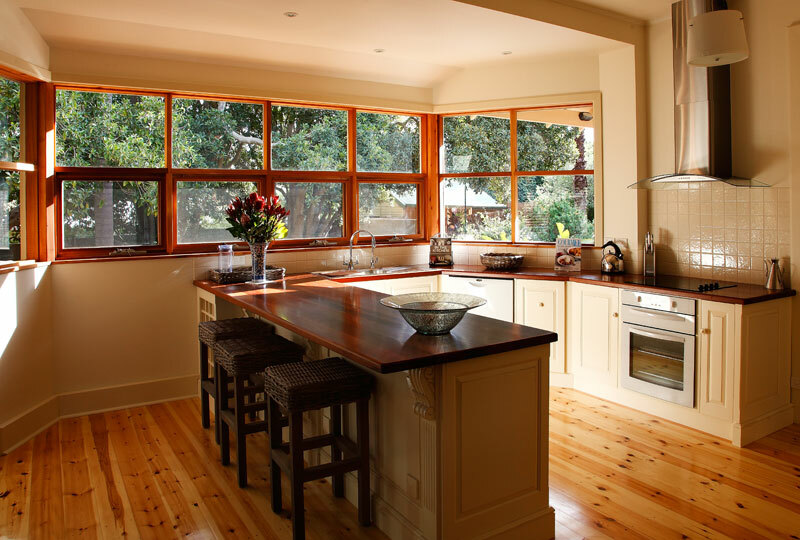 www.birksharbour.com.au, (08) 8555 0338.